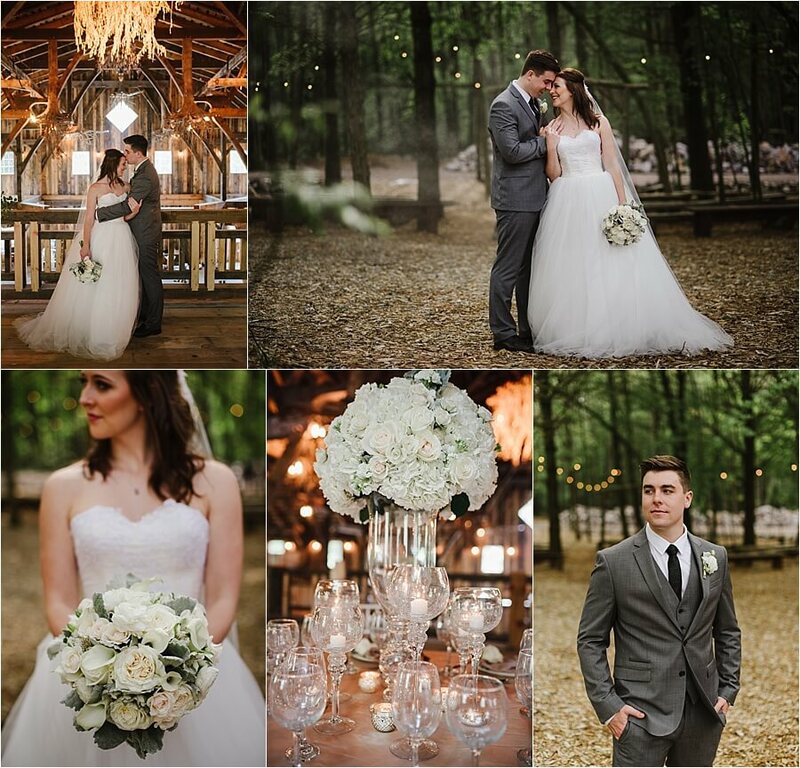 A whole lot of gorgeousness I am sharing this morning, I loved having the chance to work with the talented Fiorella Neira of the Neira Event Group for this beautiful rustic stylized shoot at Swan Barn Door in Wisconsin Dells. 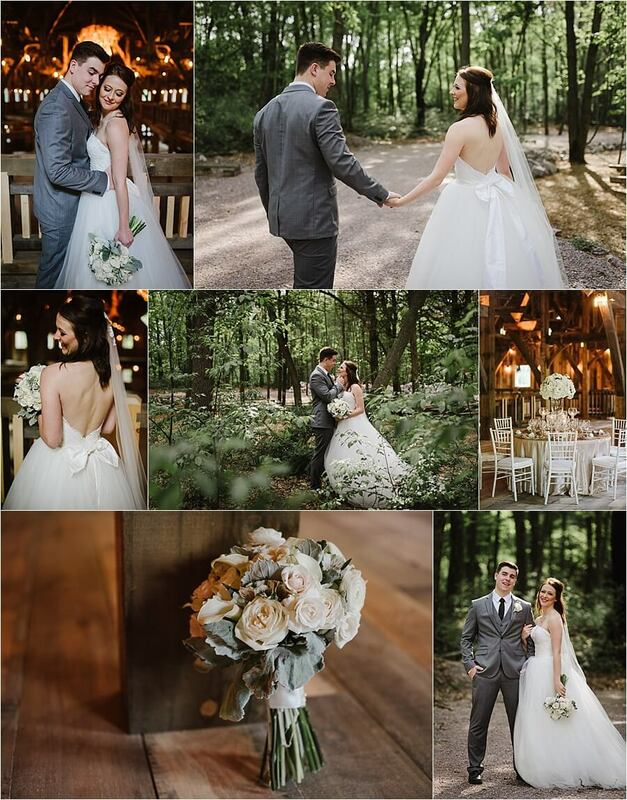 These styled sessions are great for me as an artist because they allow me to shoot in a creative way highlighting all of the details and the couple without any stressors of an actual wedding day or timeline. We had awesome vendors plus the sweetest couple as our models. 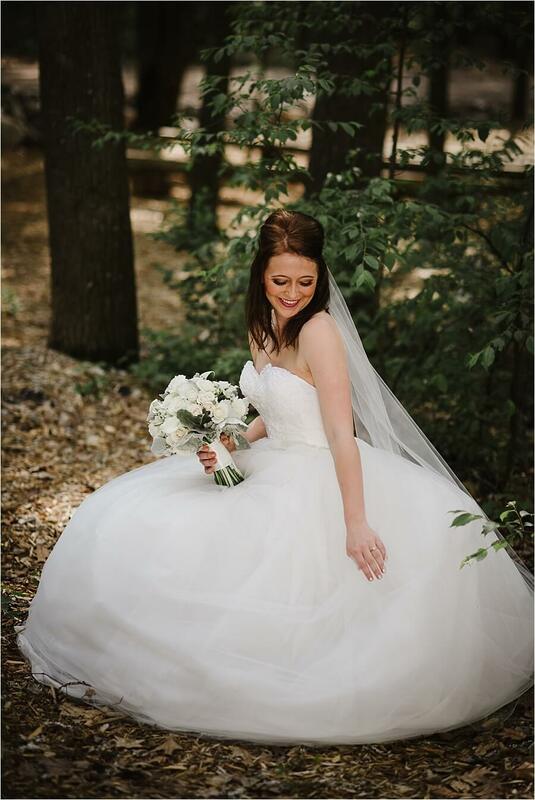 Beta Blue Make Up, Taylor’s Cakes, and The Artful Dressmaker. Ally and Ryan’s story is super cute- they are high school sweethearts who met in Spanish class, dated through college, and will be married later this year! It was really fun to create something with no pressure. 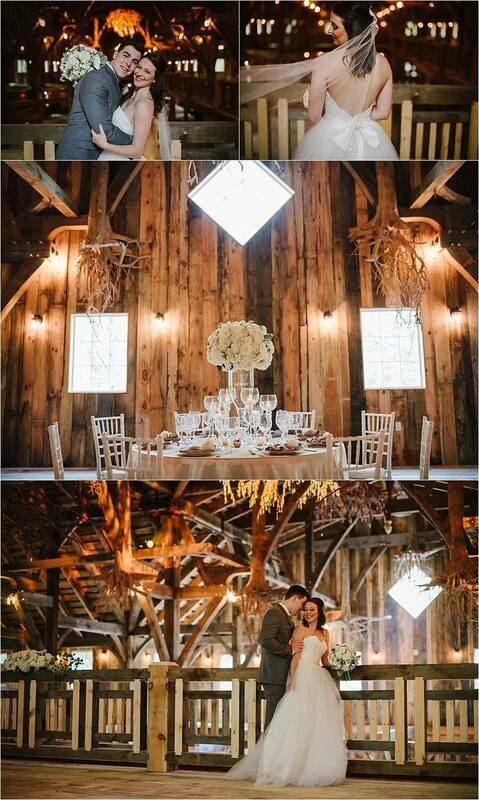 Ally had a beautiful flowy princess dress and the Swan Barn Door’s interior was amazing. Everything was hand crafted, and the details were very intricate. 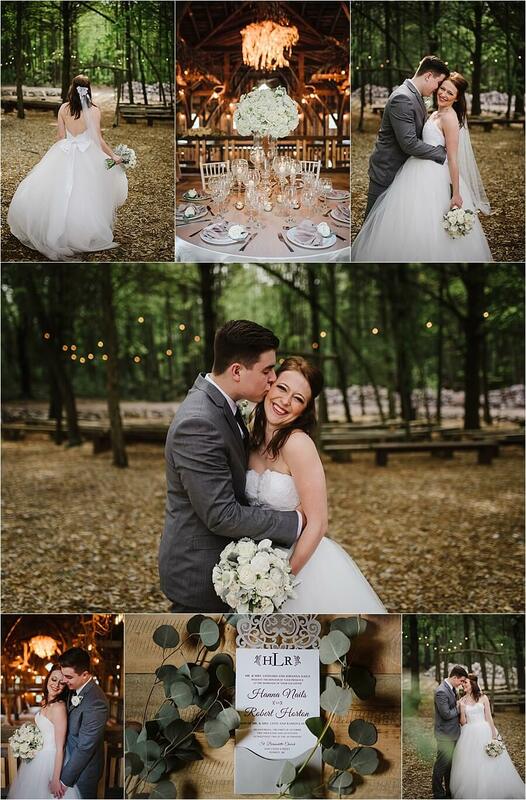 The whole day had a rustic elegance to it and is a beautiful palette to make a bride’s vision her own. I love that we finally have a barn venue here in Wisconsin Dells for future couples, and I’m really excited to be shooting a wedding there this fall!